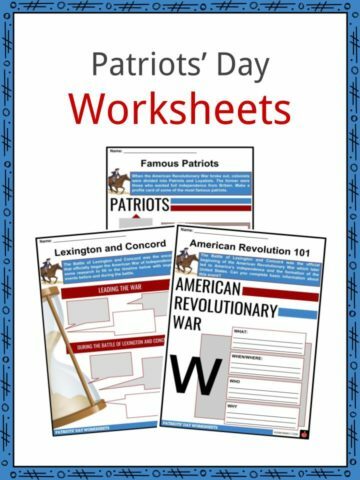 The first military engagements that occured in the American Revolutionary War were named the Battles of Lexington and Concord. 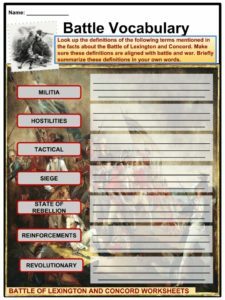 The first military engagements that occured in the American Revolutionary War were named the Battles of Lexington and Concord. 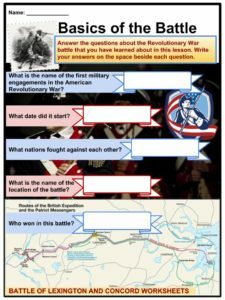 The battles that officially declared an armed conflict between the Kingdom of Great Britain and the Thirteen Colonies of America were situated and fought on April 19, 1775 in Middlesex County, Province of Massachusetts Bay, located within the towns of Lexington, Concord, Lincoln, Menotomy (which is now called Arlington), and Cambridge. 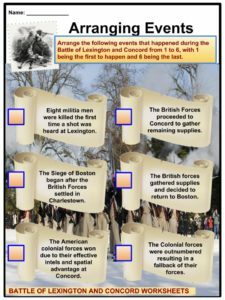 See the fact file below for more information on the Battles of Lexington and Concord or alternatively, you can download our 24 page Battles of Lexington and Concord worksheet pack to utilise within the classroom or home environment. The Suffolk Resolves, a declaration made in September 9, 1774 by the leaders of Suffolk County, Massachusetts was adopted by the Colonial Leaders later that year. It rejected the Massachusetts Government Act and led to the boycott of imported goods from Britain. As a response by the Colonial Assembly, a Patriot provisional government called the Massachusetts Provincial Congress was formed, calling and recruiting local militias for training amidst potential hostilities. Effective control was exercised on the colonies outside British-controlled Boston. In February 1775, Massachusetts was declared as a state of rebellion by Great Britain. Secret orders to capture and destroy colonial military supplies reportedly possessed by the Massachusetts Militia and Concord were given to about 700 British Army Regulars in Boston under the leadership of Lieutenant Colonel Francis Smith. Since the intelligence unit of the Colonial Forces were effective in gathering inside information, Patriots found out about this plan weeks before the attack happened and knew that their supplies were at risk. They then moved their supplies to different locations. A lot of news about the British plans arrived at the Colonial quarters in Boston the night before the battle, sent by several riders including Paul Revere and Samuel Scott. 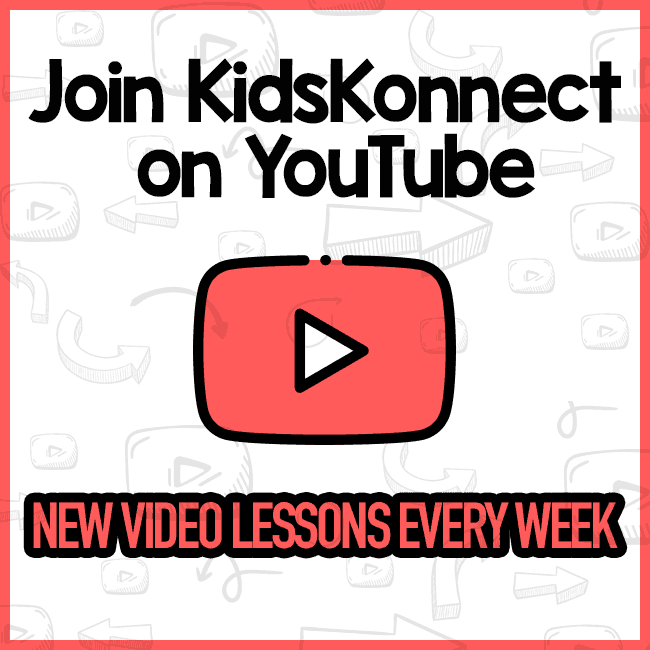 The Battles of Lexington and Concord was a fight between the Massachusetts Bay Army (United States) and Great Britain. 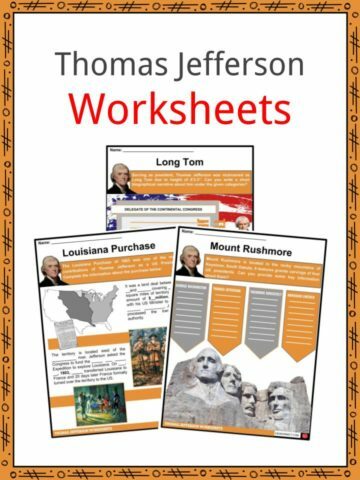 The Colonies side was led and commanded by John Parker, James Barrett, John Buttrick, John Robinson, William Heath, Joseph Warren, and Isaac Davis. Under the United States, 77 units fought at Lexington, 400 units on Concord, and by the end of the battle, 3,960 men had fought. 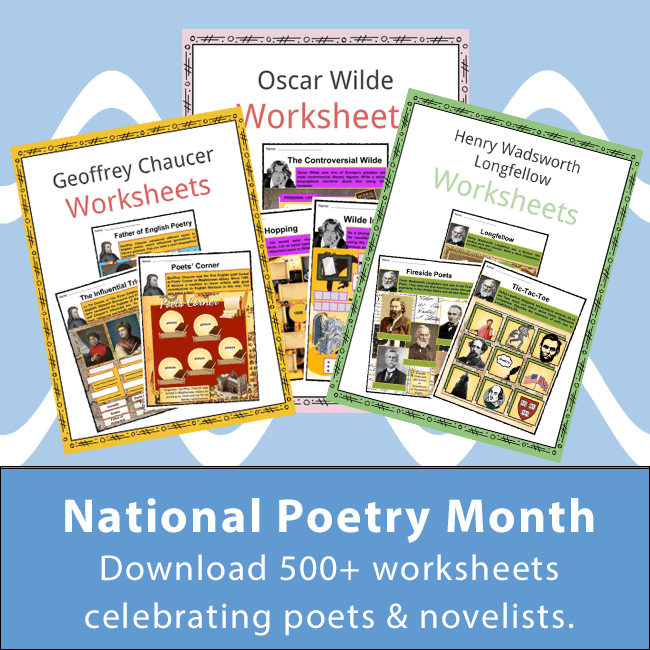 Great Britain’s commanders and leaders were Francis Smith, John Pitcairn, and Hugh Percy. There were 700 units under Great Britain departing Boston. 400 fought at Lexington, 100 at Concord, and only 1,500 of their men fought at the end of the battle. It was as early as sunrise when the first shot was heard at Lexington. Immediately, eight militiamen were killed. The third in command, Ensign Robert Munroe was one of them. The British forces had only one man down. Mainly because of the Militia, the Colonial Forces were outnumbered, which resulted in a fallback of their forces. The regulars from the British forces proceeded to Concord, to break into companies, and to search for and gather the remaining supplies. 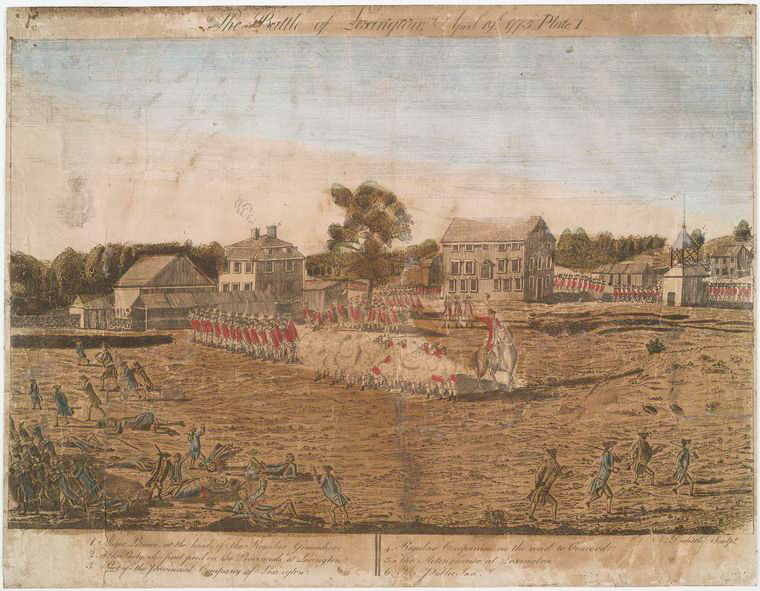 400 militiamen engaged and fought against 100 of the British forces at the North Bridge in Concord. These outnumbered troops decided to fall back and return to the main body of the King’s Troops on Concord. This happened about 11:00 in the morning. While more militiamen kept arriving from neighboring towns, the British forces completed their search for military supplies and decided to march their return to Boston. Once again, the war continued throughout the day with the rhythm of gunfire as the British marched back to Boston. When Lt. Col Smith’s Expedition was rescued under the Brigadier General Hugh Percy, reinforcements were gathered upon returning to Lexington. 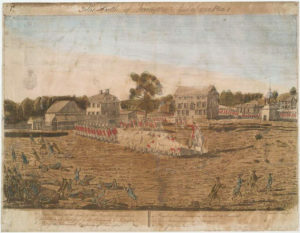 Under heavy fire in a tactical withdrawal, 1,700 men marched back to Boston. Eventually, they reached their safe location: Charlestown. 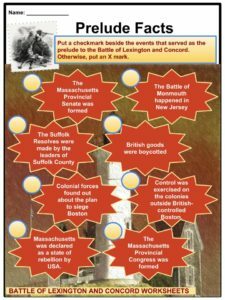 The start of Siege of Boston happened after the British Forces nestled in Charlestown, the remaining Colonial Militias gathered and accumulated to form a blockade to the narrow land access of Charlestown and Boston. 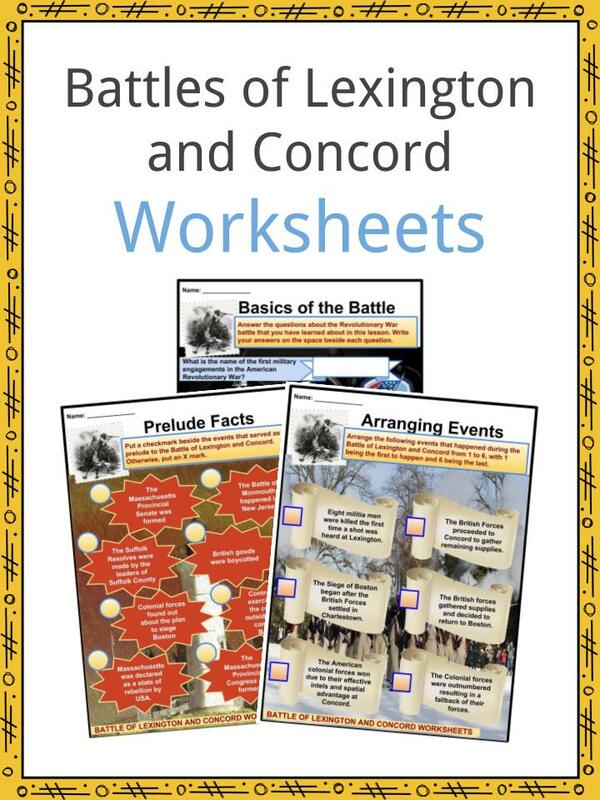 In analyzing the result of the battles, we could conclude that the Battles of Lexington and Concord resulted in the strategic victory of the American colonial forces due to their effective intels and spatial advantage at Concord. Even though the British forces succeeded in destroying their cannons and supplies, the Militia drove the British back to Boston. 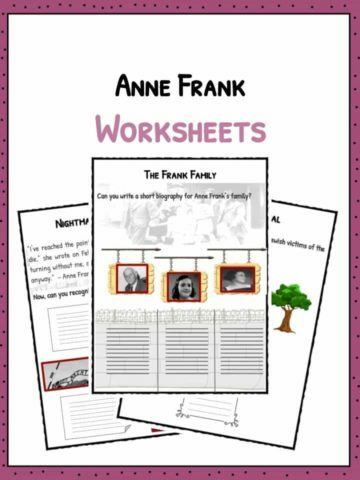 This started the American Revolutionary War. On the United States’ side, 49 were killed, 39 were wounded, and 5 went missing. The accounts regarding Great Britain’s casualties were recorded as: 73 killed, 174 wounded, and 53 missing. 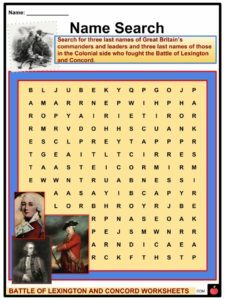 This is a fantastic bundle which includes everything you need to know about Battles of Lexington and Concord across 24 in-depth pages. 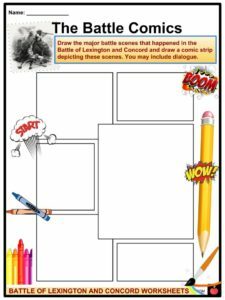 These are ready-to-use Battles of Lexington and Concord worksheets that are perfect for teaching students about the first military engagements that occured in the American Revolutionary War were named the Battles of Lexington and Concord. The battles that officially declared an armed conflict between the Kingdom of Great Britain and the Thirteen Colonies of America were situated and fought on April 19, 1775 in Middlesex County, Province of Massachusetts Bay, located within the towns of Lexington, Concord, Lincoln, Menotomy (which is now called Arlington), and Cambridge.